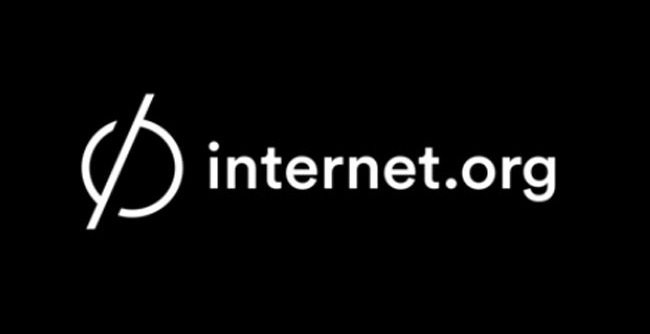 Facebook’s internet accessibility initiative Internet.org today launched its Android and web app for the developing world with free data access to a limited set of services including Facebook, Messenger, Wikipedia, and Google Search. It also provides local health, employment, weather, and women’s rights resources. Internet.org’s app is just launched in Zambia before coming to other developing countries which is in partnership with local carrier Airtel who provides the free access in hopes that Zambians see the web’s value and buy pre-paid data through the app to explore the rest of the Internet. 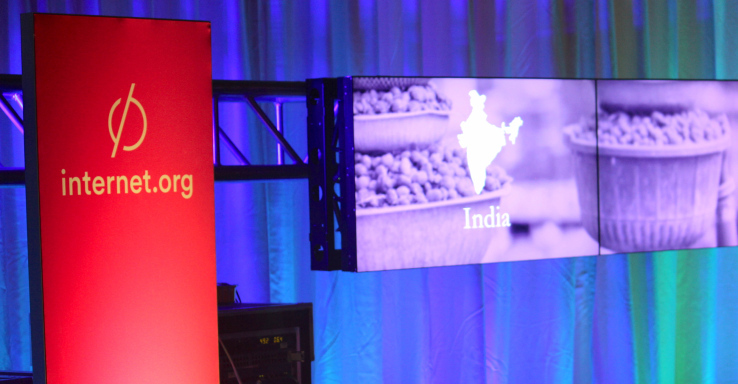 The Facebook Zero has been giving the developing world access to a stripped down version of Facebook since 2010. 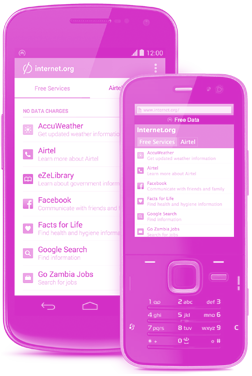 But this new Internet.org app with other services will be available as a compact, standalone Android app, baked into the Facebook for Android app, or freely available as a mobile website that the feature phones carried by the vast majority of Zambians can access. Online services accessible through the app range from AccuWeather to Google search, Wikipedia, a job search site as well as a breadth of health information. Facebook’s own app, along with its Messenger service, is also included. The app will work on Android phones as well as the simple “feature phones” that are used by the majority of people in Zambia. The company said Zambia is a country with 15 percent Internet penetration, it is a huge amount of people that can be connected. Zambia’s population is about 15 million according to the CIA World Factbook. The app will spread to additional countries down the line, but there is no word on which ones. The move comes as Facebook steps up investments in its Internet.org project, which seeks to connect the “next 5 billion” users to the Internet, many of whom lives in places like Africa and India. In March Facebook announced plans to use drones and satellites to deliver Internet connectivity to people in certain parts of the world. The initiative also has the potential to boost the size of Facebook’s audience, which currently totals 1.32 billion monthly users.